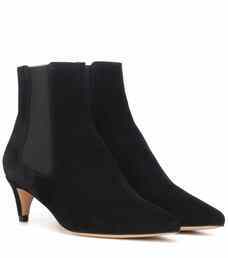 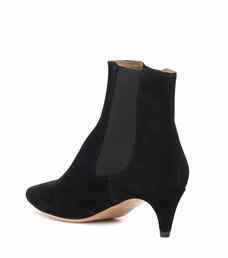 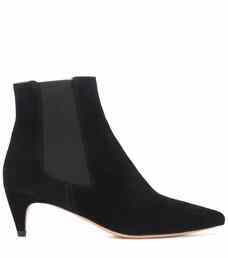 The Detty ankle boots from Isabel Marant are a sleek kitten-heeled version of a Chelsea boot. 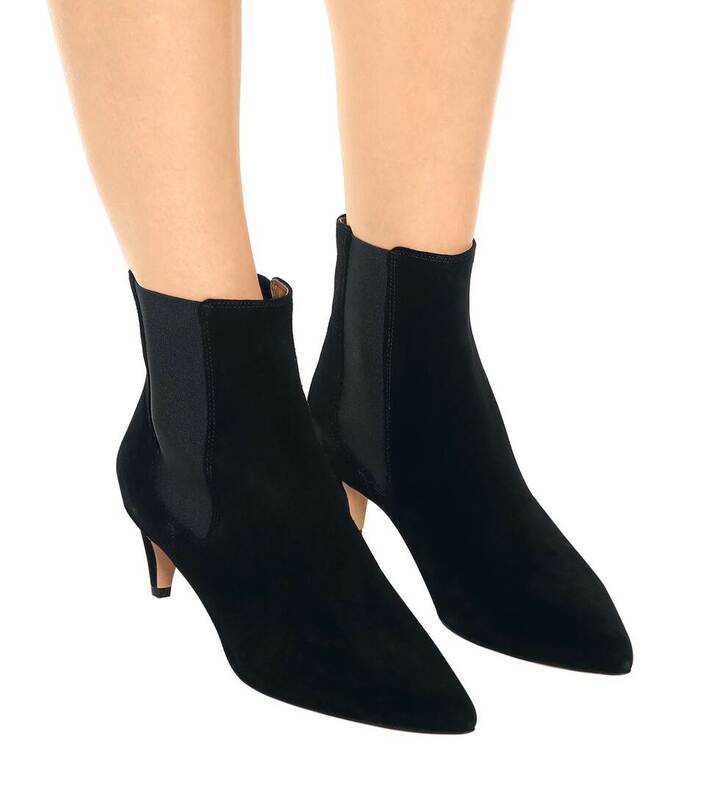 Made in Portugal, the pointed toe adds an elegant touch and the ankles are complete with elastic inserts for ease of entry. 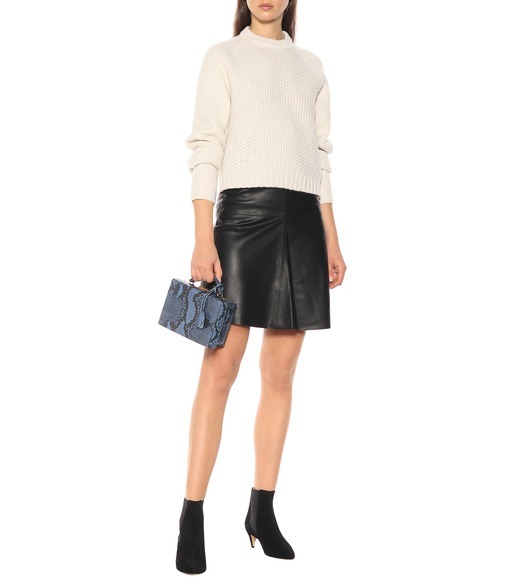 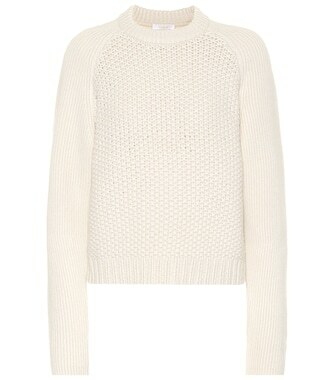 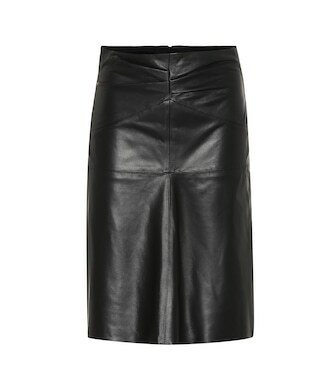 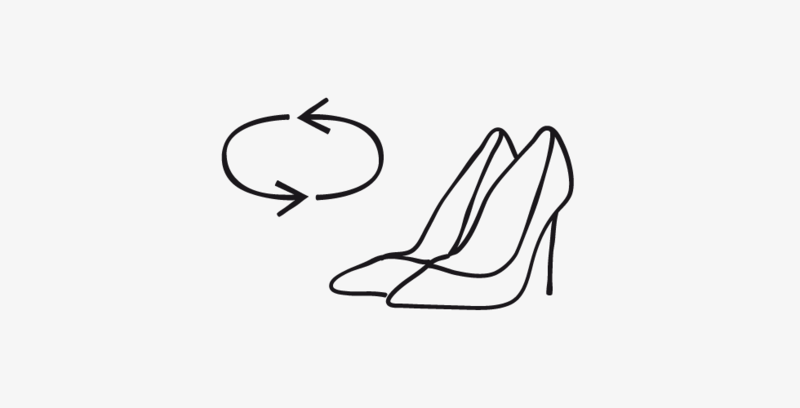 This versatile style can be styled up or down, so wear it with anything from a velvet playsuit to off-duty denim.